Ten years ago, the idea of a ‘green van’ was pretty laughable. Vans are traditionally nonsense, bulky, bolshy workhorses and on the whole, the people that drive them aren’t bothered about what comes out the back-end. Fast forward to 2018 and we have several kinds of plug-in vans, from the Ford Transit Custom PHEV to the all-electric Nissan e-NV200 and Renault Kangoo ZE. 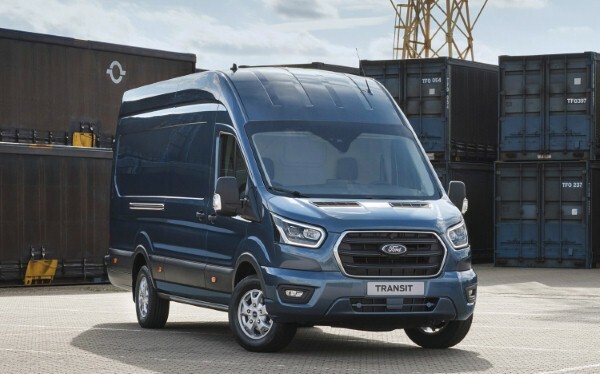 And Ford has gone even further down the road of environmentally responsible commercial vehicles by being the first manufacturer to offer its new two-tonne Transit with a diesel mild hybrid (mHEV) powertrain. On sale from mid-2019, this option further improves fuel efficiency by up to eight per cent in inner city stop-start traffic, compared with a standard diesel. How does Ford’s diesel mild hybrid system work? Instead of the standard alternator, there’s a belt-driven integrated starter/generator, which enables recovery and storage of energy during vehicle decelerations, and charges a 48-volt lithium-ion air-cooled battery pack. The stored energy is used to provide torque assistance to the engine under normal driving and acceleration. 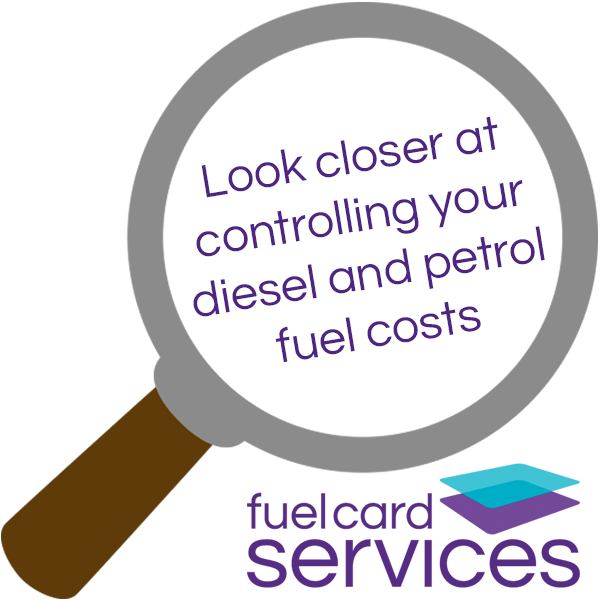 This energy is also used to run the vehicle’s electrical ancillaries. Ford hastens to add that the Transit mild hybrid system has been optimised to enhance fuel efficiency for operators, rather than provide a performance boost over the standard powertrains. The immediate torque assistance provided by the hybrid system does, however, deliver improved response when pulling away at low engine speeds. 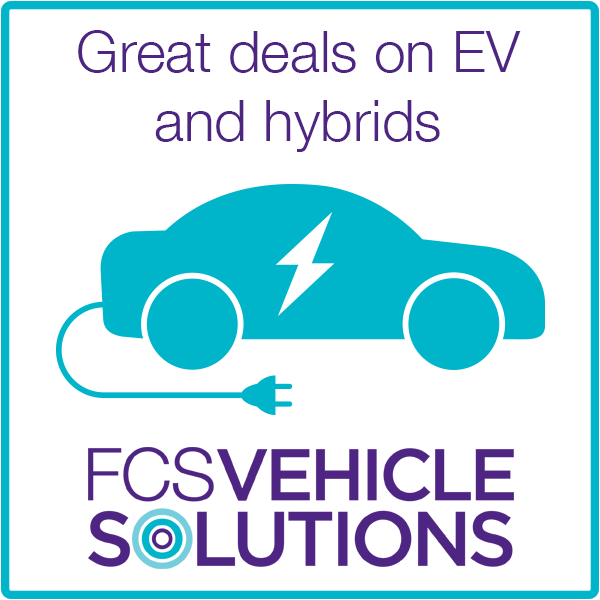 Many believe that fully electric vans have their shortcomings by having a limited mile range, high purchase cost and poor residuals. However, Michael McDonagh, Transit global chief programme engineer for Ford of Europe, believes this mild hybrid Transit is a happy medium. “This is a Ford Transit for the modern business world,” he said. “Ford is setting the pace in electrification, with a new mild hybrid powertrain ideal for urban deliveries. The mild-hybrid Transit was unveiled at the Hannover CV Show, alongside the innovative Transit Custom plug-in hybrid (PHEV) van, which appeared in final production form for the first time ahead of its 2019 launch.